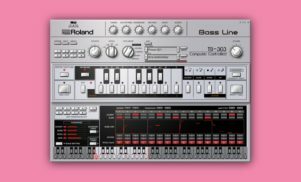 Roland has confirmed what has been widely expected for the past few weeks: the Japanese company is reissuing the classic TB-303 synth and TR-909 drum machine. Images appeared on the company’s site today (September 9) in advance of their full debut as part of today’s 909 Day celebration, but were swiftly pulled down when the company realised its error. Both the 303 and 909 were instrumental in the development of techno and acid house, and have been unavailable for 30 years. Older models regularly change hands for high prices on the secondary market. Roland’s new versions aren’t exact replicas – they appear to be the same size as the company’s Boutique range, which last year revisited some of its classic synths in a reduced form. 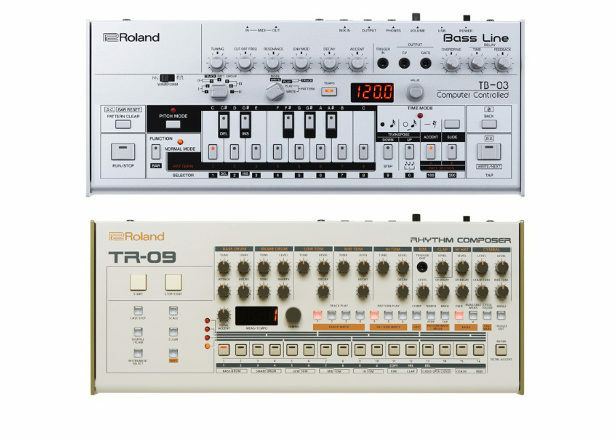 The 303 is instead the TB-03, and 909 the TR-09. 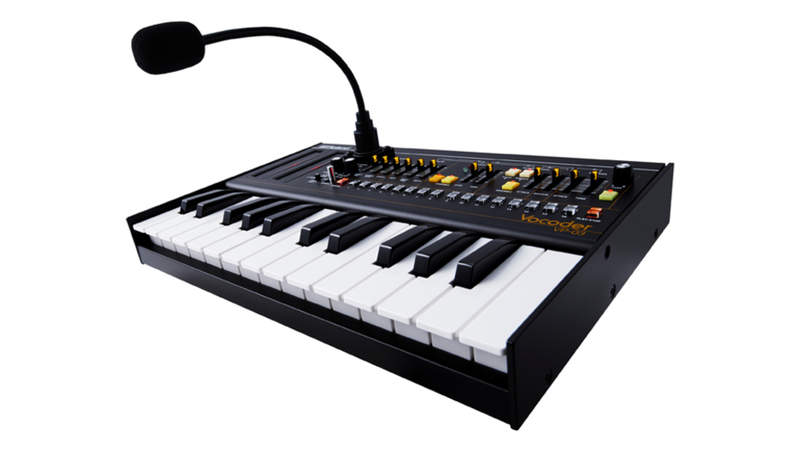 Roland has also unveiled the VP-03, a Boutique version of the VP-330 Vocoder Plus. The device features a sequencer and microphone. It’s not the first time Roland has revisited it classic gear for a new audience. In 2014 the company issued the AIRA line offering new takes on the 303 and 909, but these new replicas are much more faithful to the original design than the neon green AIRA TB-3 and TR-8. Mumdance, who is an avid user of the original 909, was given the new TR-09 and TB-03 in advance to write presets for the device. 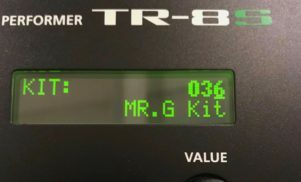 “I’ve done a selection of presets for the new firmware for the TR-09 and the TB-03, so not the one which will come in the box, but the one they are releasing in a couple of weeks with the updates and better firmware,” he tells FACT. Earlier today Roland revealed a new DJ controller made in partnership with Serato. The DJ-808 combines a traditional four-channel controller layout with a built-in drum machine and sequencer. As Synthtopia reports, Roland has announced a price for all three models, which are on a par with last year’s affordable JP-08, JU-06 and JX-03 Boutique synths. The TR-09 will cost $399, the TB-03 $349 and VP-03 $349. Other notable details include a dedicated trigger out on the TB-03 and TR-09, as well as CV/gate out on the TB-03. As expected, all models use Roland’s Analog Circuit Behaviour technology, meaning they aren’t true analog like the ‘80s originals.